Warsaw, capital of Poland, is the economic centre of the country. The city centre, 95% of which was destroyed during the Second World War, has been rebuilt and it is now quite pleasant to walk around for a few hours. Warsaw is a very good place to spend a good weekend or as a starting point for other Polish cities. Indeed, the two airports of the city offer many connections. To help you to plan your trips in Warsaw, we listed visits and places of interests to do in Warsaw. Where to stay in Warsaw (appartments, hotels, youth hostels,...) ? To enjoy your stay in Warsaw, it is necessary to pick the right location to stay. We give you here our best tips to know in which neighborhood to sleep and choose your accomodation accordingly ! 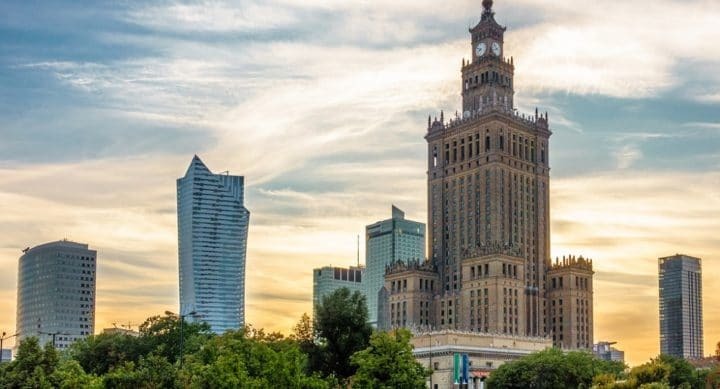 Want to see Warsaw as a local ? To discover hidden places and to enjoy your stay away from mass tourism? The fast lane is here !